iOS 7 jailbreak is here – okay, we know that. But what about the tweaks, apps that make the jailbreaking actual fun and freeing experience? Well, a ton of the jailbreak apps and tweaks have been optimized for iOS 7 and a lot of others have yet to be upgraded. Many of the iOS 7 optimized jailbreak tweaks aren’t yet properly working making our readers and ourselves very sad indeed. However, there is this iOS 7 iPhone 5s tweak in the sight which can potentially make a lot of iOS fans happy. 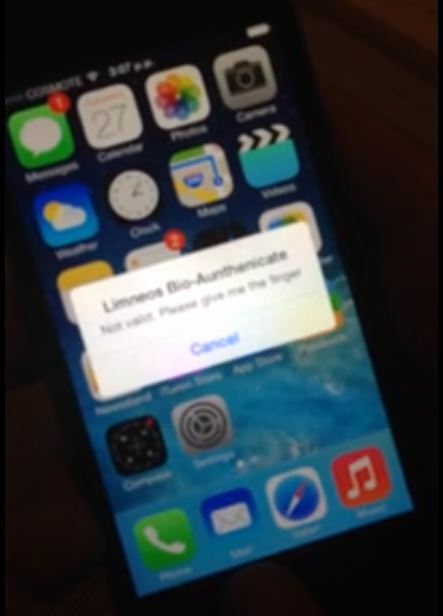 An iOS 7 jailbreak Touch ID tweak enabling you to individually lock and unlock your apps with your finger. Means what? It means that even though you hand over your iPhone 5s to someone else for making a call, that person should not be able to, say, check your mails or see your Facebook feed. While many are waiting for such an update, it seems like jailbreak community is about to offer such a tweak. After evad3rs team launched its surprise iOS 7 jailbreak, devs are eagerly working on all the possible tweaks for iDevices. 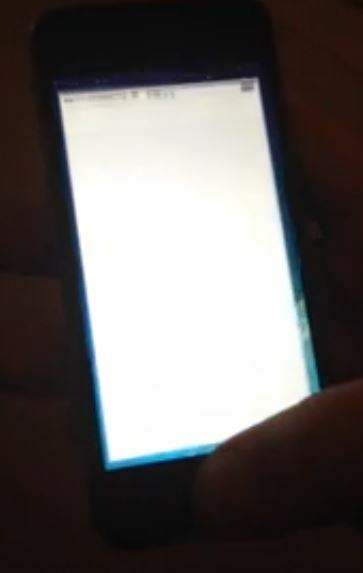 The video below has been released on YouTube by Elias Limneos showing apps refusing to launch until the right finger is sensed by the iPhone’s Home button. The finger-sensing key gets the finger, authenticates and then launches the app. This tweak, if launched, will make jalbreaking for iPhone 5s even more desirable since the feature has been looked forward to by many a users. 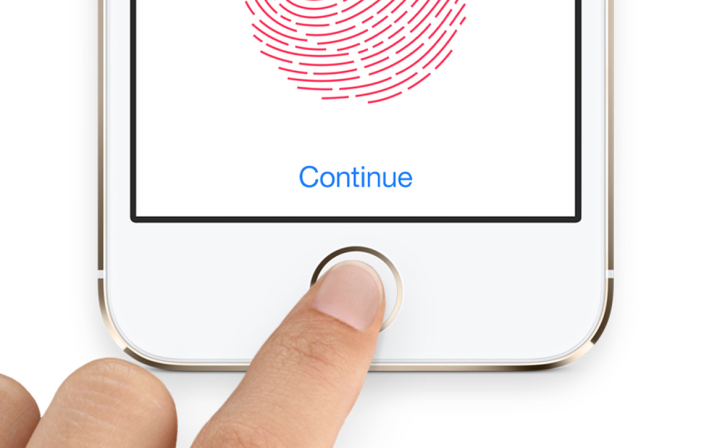 The iOS 7 jailbreak Touch ID tweak will protect individual apps from non-registered users. 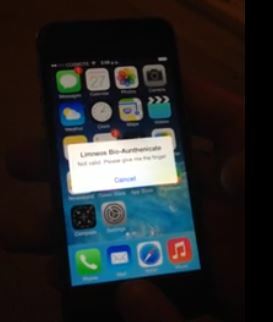 We still wait to hear about this tweak‘s releasing date and availability in Cydia.